Krunal Pandya of Mumbai Indians praised the pacer Jaspreet Bumrah and described him as a legend bowler. 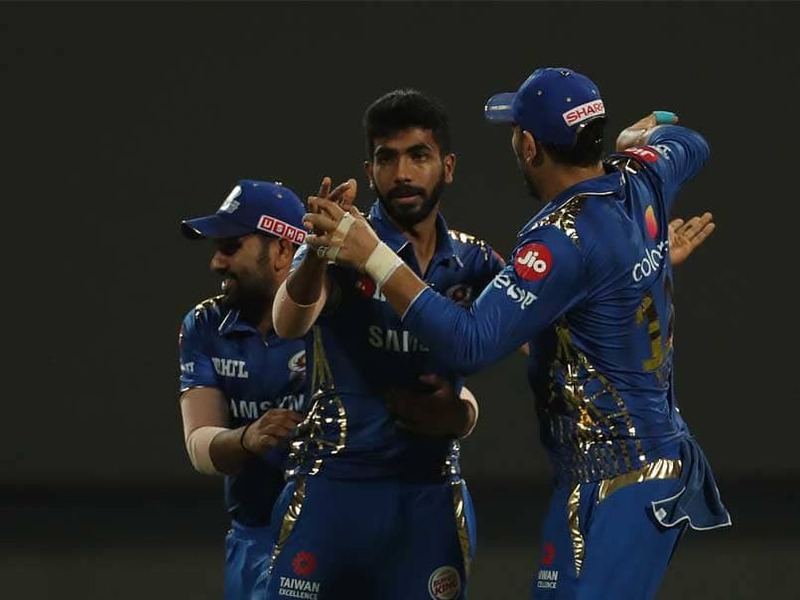 Jaspreet Bumrah, who performed best against RCB on Tuesday, took three wickets for which he was selected as the man of the match. At the same time, Bumrah said on his success that regardless of the circumstances, he only focuses on his strings. He told that the line and length are most important for them. Speaking in the presentation ceremony after the match, Bumrah said, "I was just focusing on my plan and trying to focus on my strings. I always try to strengthen myself in any situation And implement the plan correctly. " Speaking about returning after a shoulder injury during the last match, he said, "I have always taken care of my body." All-rounder Krupal Pandya praised Bumrah's bowling. While complimenting the ICC's No.1 baller, Pandya said, "It was a great match, we were getting in and out during the second innings, the manner in which Bumrah has bowled makes him a legend. 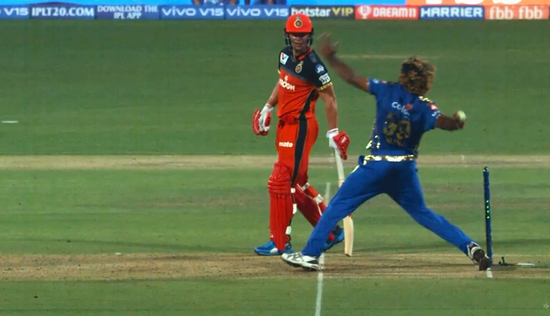 Whether it is playing for India or Mumbai Indians, it is a fantastic one. " Pandya also praised her brother. Hardik had scored an unbeaten 32 off 14 balls against RCB on Tuesday. Krishan said that as I expected, he did the same. As much as I have seen Hardik this year, he is hit well on the ball. Concerned about Hardik's performance in the team, Kunal said, "He is looking fantastic now, I am sure he will continue to contribute to Mumbai." It was important to win in the second match, it will provide the momentum to the team.